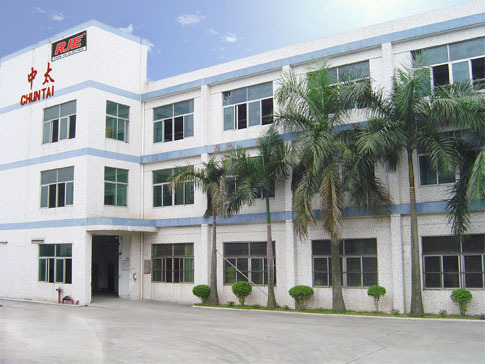 CHUN TAI Electric with a factory in Shenzhen, China is a professional Taiwan manufacturer in Home Appliances. All production processes are institutionalized by ISO9001:2000 regulations. 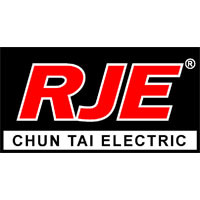 Our brand name, RJE, is famous in several markets. 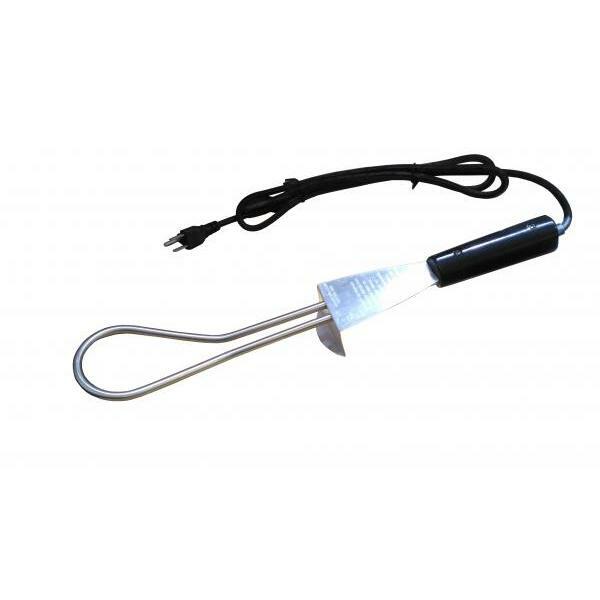 Our product range covers Immersion Water Heater, Extension Cords, Heaters, Emergency Lights, BBQ Charcoal Lighters, Heated Ice Scrapers, Batteries, and so on. With UL, CUL, CE, GS, SASO, PSE, and BSMI certificates, CHUN TAI Electric obtains a professional R&D team to keep innovating and improving products to match customers' specific needs.